From Sunday 6pm and all day Monday most lines will either be closed or severely delayed, making thousands of commuters miserable. Transport for London said it will try to run as many services as possible, but warned that most Zone 1 Tube stations will be closed. And the Victoria and Waterloo and City lines will be down completely. So if you’re wondering how the hell you’re going to make it to work – here’s some guidance to ease the pain slightly. What lines and stations are closed? On top of the Victoria and Waterloo and City closures, there will also be a number of other chops and changes. Piccadilly line will run between Hammersmith and Heathrow Terminals 1, 2 and 3 but, not to Terminals 4 or 5. There will be no service on the Central line on the North Acton to West Ruislip branch. And there will be no services running from Victoria, King’s Cross, Waterloo, Paddington, Euston, Bank and London Bridge. The District, Circle and Hammersmith and City lines will be running, but won’t stop at every station (TfL does not mention what stations are affected). The DLR, Overground and National Rail will be running but expect them to be much busier than usual. There is no mention of the Jubilee, Northern, Bakerloo and Metropolitan lines on the TfL website. So make sure to regularly check back for updates. 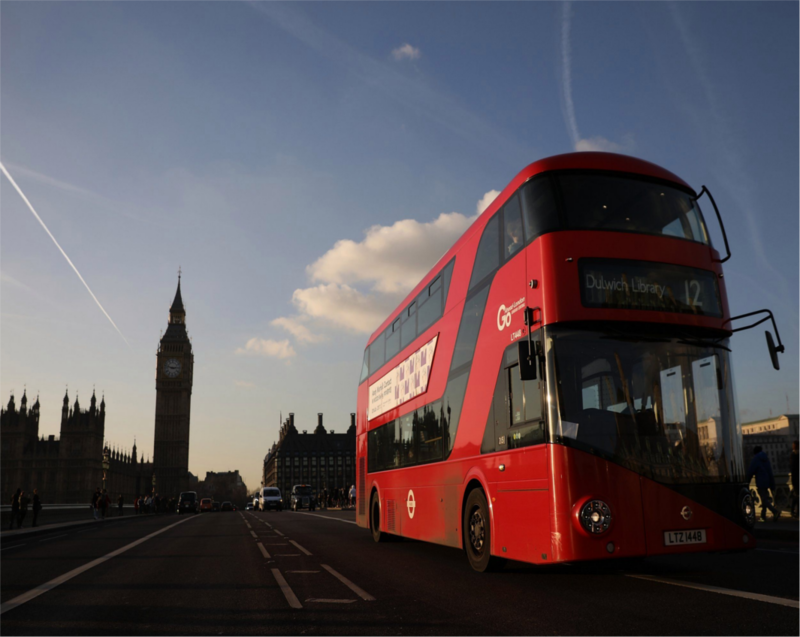 TfL will put on around 100 additional bus services on Sunday into Monday morning. 59 – British Museum, Covent Garden and the London Eye. 10 and 73 – Tottenham Court Road, Oxford Street, and Bond Street. 73 – Bond Street, Oxford Circus, Euston and King’s Cross, Angel and Stoke Newington. 24 – Westminster, Tottenham Court Road, Euston Square and Camden Town. 11 – Sloane Square, Chelsea, Westminster, St Paul’s Cathedral, Bank and Liverpool Street. RV1 – Covent Garden, Southwark, London Bridge and Tower Bridge. 188 – Elephant and Castle, Bermondsey and North Greenwich. 23 – Ladbroke Grove, Westbourne Park, Marble Arch, Oxford Circus, Piccadilly Circus, Bank and Liverpool Street. 205 – Marylebone, Euston, King’s Cross, Angel, Old Street and Shoreditch. 11 – Westminster, Victoria, Sloane Square and Chelsea. 23 – Piccadilly Circus, Regent Street and Oxford Street. 8 – Holborn and Chancery Lane. 43 – London Bridge, Old Street and Angel. Why are they striking in the first place? 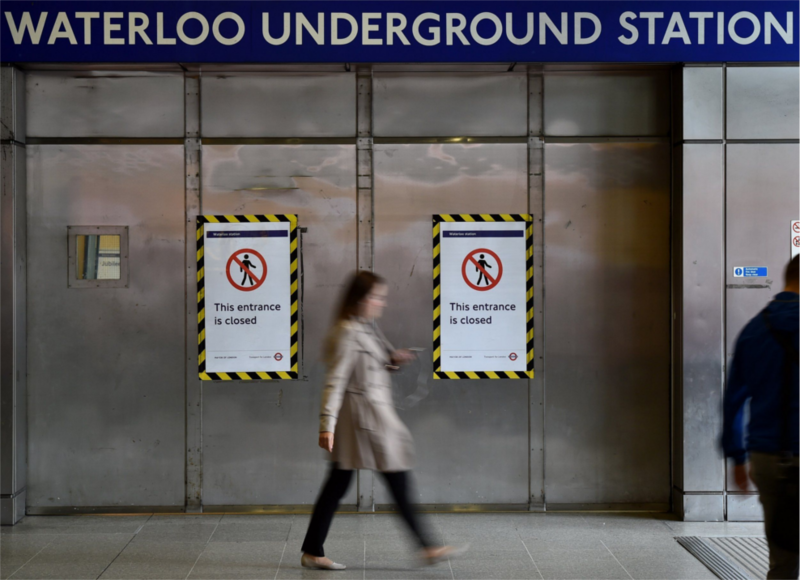 Tube workers are striking over staffing and safety. 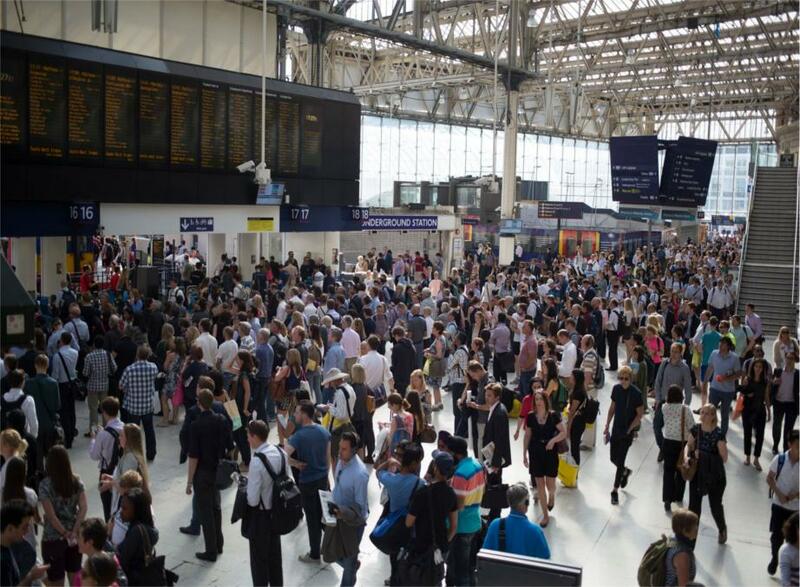 Last year, 900 front line workers were let go and a number of ticket offices closed. National RMT union said the terror alert at North Greenwich in October last year highlighted the dangers of short staffing. Around 3,000 RMT members were balloted – 85% voted for a full strike and 94% voted for action short of a strike.